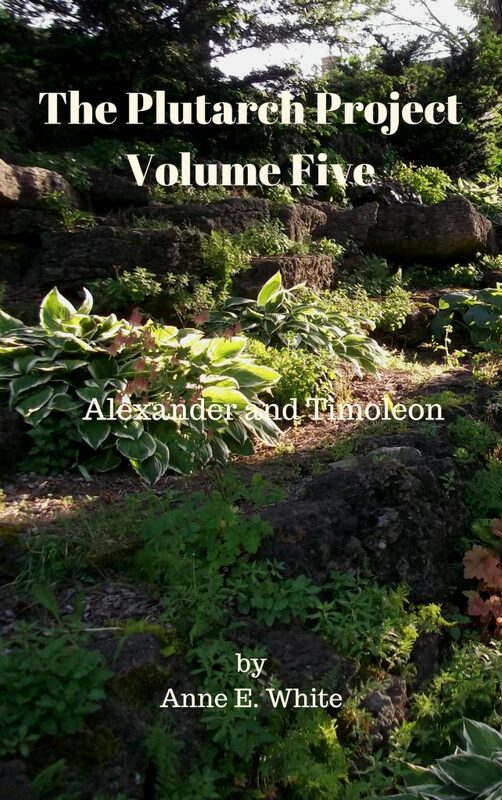 The Plutarch Project Volume Five: Alexander and Timoleon, is now available on Amazon.com and on other sites such as Amazon.ca . The e-book is price-matched with the print book (that is, if you buy a print copy, you can also get the Kindle version for US.99). 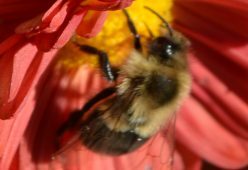 As always, the studies, including text-only versions for student use, are also available on the AmblesideOnline website. Next Next post: Minds More Awake, for free!